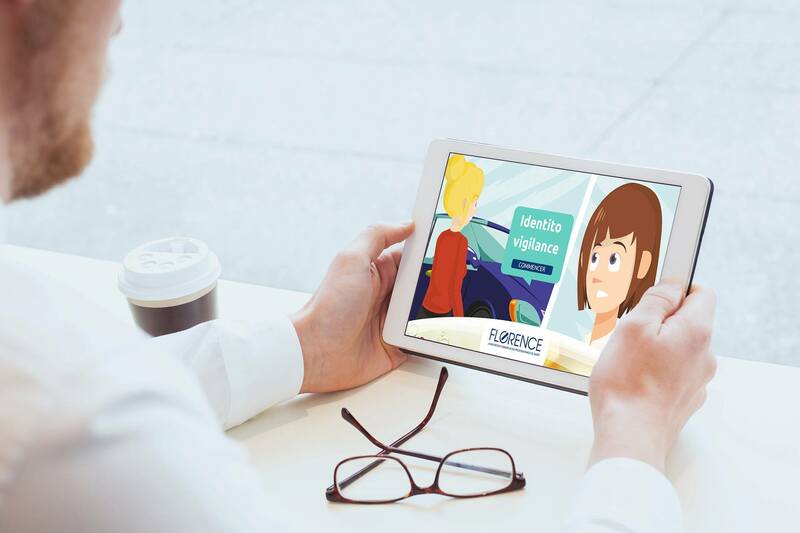 By accompanying Sylvie in her survey and by meeting the various members of the different services, the learner reviews with her the procedures relating to the identity-vigilance, the good practices of identification to the rules of data inputting. At the end of the game, the learner discovers where the error was committed. A 20-minute pedagogical elearning with integrated assessment.